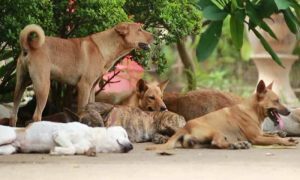 Culling stray dogs and cats is gaining serious traction in Thai society as the rabies outbreak continues. Thai media Sanook reported that several key social media sites were full of comment from Thais calling for what is being termed the final solution or “Set Zero” in the Thai language. People are fed up with animals coming first and humans second. They said that comment was rife on sites such as “Drama-Addict” and “Sombat Bunngam Anong” that culling should happen. Many people did not think that all stray animals should be killed – but plenty of strays warranted that fate to protect people from infection by the deadly disease. Government agencies and those in the private sector must come to a culling compromise. But the majority are in agreement that some form of cull is well overdue. 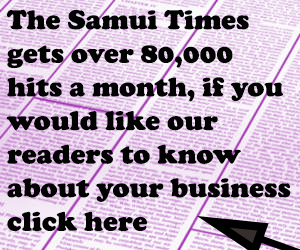 Many just said that the job needed to be done, so long as there was no unnecessary cruelty, said Sanook. People were also calling on those who feed and water the strays – then just go home and leave them to bite people – to stop doing that. It was not making merit but exacerbating the situation. 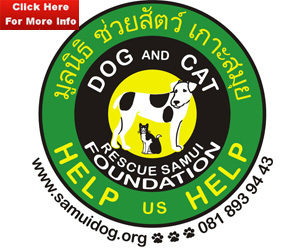 Such comments indicate severe public concern amid the rabies outbreak that is a departure from Buddhist laissez-faire regarding the situation of strays in Thailand. Several people have died from rabies this year as infected animals have been found in more than 50 provinces. Kids or dogs? Who are more important?